Cosmetic Dentists and Dental Hygienists at Wellington Dentists ltd Dentists and Dental Hygienists in Wellington, now open Saturdays! 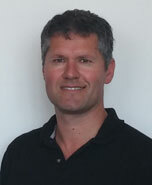 Rob has been working as a Dentist in Wellington since 1995. His special interests are in cosmetic dentistry and replacing missing teeth. Rob has trained with some of the world’s most prominent Cosmetic Dentists and has devoted countless hours in the perfection of his craft. Wellington Dentists is fast becoming known as the Wellington area’s leading place for people who want excellence in cosmetic dentistry, teeth implants and cosmetic dental surgery. 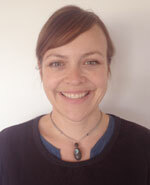 Christie Joined us in June 2011. 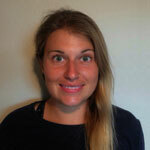 After first doing a stint up north, Wellington born and bred Christie has been working in Wellington since 2008. 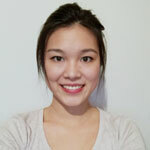 Her interests are general dentistry with a special interest in Endodontics and Cosmetic dentistry. I graduated from Otago University, and I have been practicing in wellington since 1994. After an initial stint at Hutt Hospital, I have worked solely in private practice. 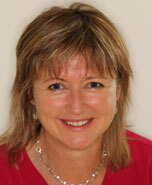 I opened my own very successful business at The Wellington Dental Practice and built up my practice as “No Pain Jane”. With the chaos of having 3 children I sold my practice to devote more time to my children. I am excited to join Rob and his Team as a full time dentist. I enjoy all aspects of dentistry. Outside of work my hobbies include cycling, short triathlons, skiing and of course, my wonderful children! I graduated as a Dental Hygienist 1999. I am a passionate and committed Dental Hygienist. Having treated a wide variety of clientele over the years, it is my aim that my patients understand what is happening in their mouths regarding their gum health. I like to educate them to understand their gum disease and the importance of achieving and maintaining a healthy mouth. I graduated from Dundee Dental School in 2002. The following five years I spent working in Glasgow and the Highlands and Islands of Scotland, gaining a postgraduate certificate from Glasgow Dental School in 2005. I then traveled to New Zealand in 2008 and have been based in the Coolest Little Capital ever since. I using a range of preventative and restorative techniques in my practice and enjoy the technical aspect of Dentistry. I especially enjoy working with anxious patients, taking time to make my patients feel at ease and enabling them to understand their oral health needs and treatment plans. 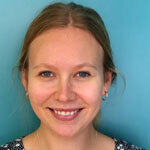 Ruth graduated from Bristol Dental School in 2013. She gained a postgraduate diploma from the Royal College of Surgeons of Edinburgh and spent two years as a dental house surgeon at Trelikse hospital in Cornwall where her interest in oral surgery and conscious sedation was sparked. Since then she has gained experience in this field within hospital, community and private practice settings and moved to New Zealand in 2017. 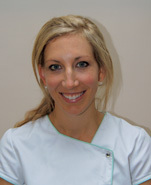 Lisa graduated from The Eastman Dental Hospital London in 2011. I worked with numerous practices across London and Essex before emigrating to NZ with my family in 2014. 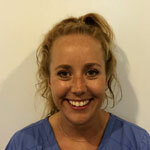 I bring lots of enthusiasm and enjoy helping my patients to achieve a high standard of oral hygiene. 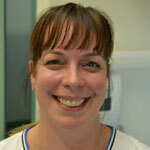 My aim is to optimise each patient’s oral health. I graduated as a Dental Hygienist from Otago University. 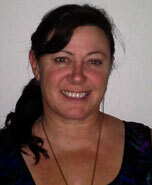 Prior to joining Wellington Dentists I have worked in private practice in Tauranga. I like to provide patients with caring, gentle and thorough care. We now know how critically our oral health affects our general well-being and dental hygiene is an integral part of this. Outside of dentistry I enjoy time spent with my family and friends.